The Italian Society of Aesthetic Medicine (SIME) on the occasion of the 37th National Congress, will have the honor to host the 11th European Congress of Aesthetic Medicine, with the insights of scientific experiences of renowned experts and international opinion leaders. 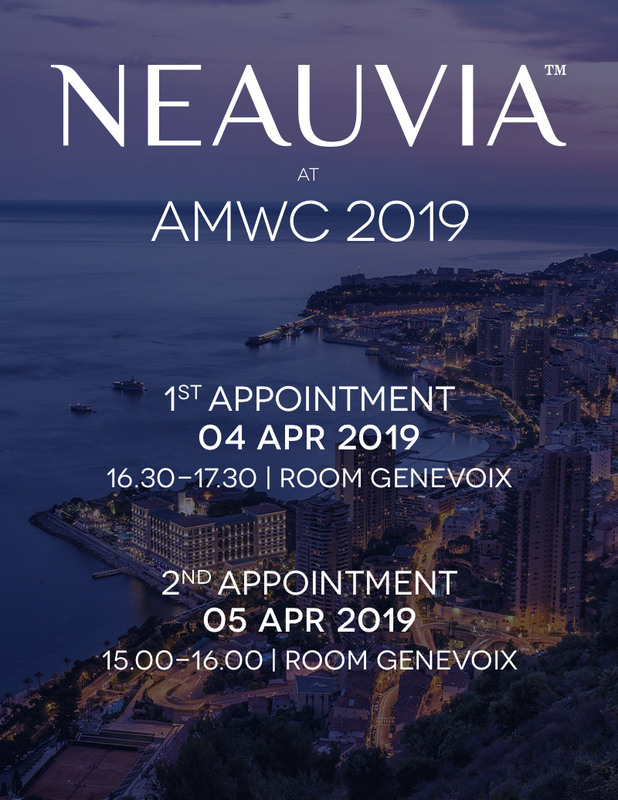 As usual, the event will take place at the prestigious setting of the Congress Centre Rome Cavalieri – Waldorf Astoria Hotels & Resorts in Rome, where there will be the conference sessions of high scientific value, with over 440 speakers communications from more than 20 countries. 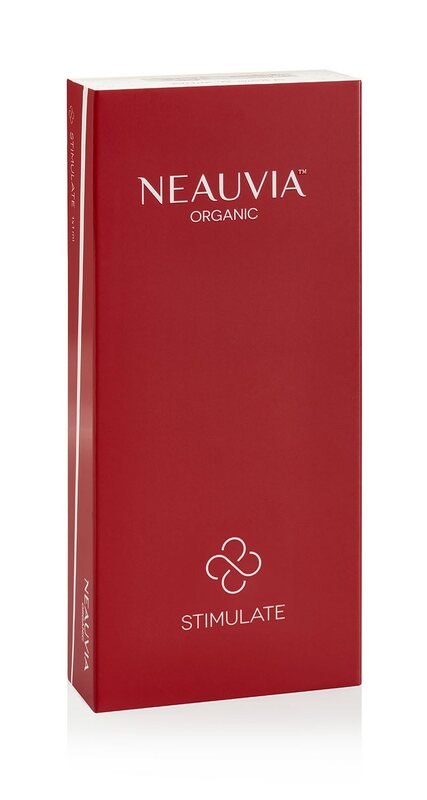 Neauvia Organic is sponsor of the Congress, will be presented with a italians speakers and a booth (Area Expo, booth n°94).